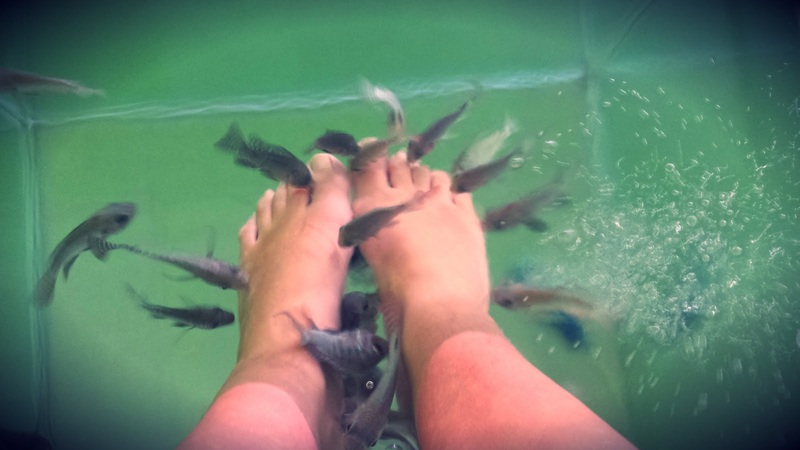 A few days ago I tried new pedicure method.It is called fish spa. Very nice dress and I have never try that spa like you. Looks interesting. Have a great day. fabulous post ! how interesting ! have always wanted to try but was a bit hesitant ! Hello there, AMAZING POST! YOU ARE SO GOOD IN FASHION BLOGGING! You have new follower from Greece. I will appriciate it if you follow me back. Visit ou facebook fan page too. 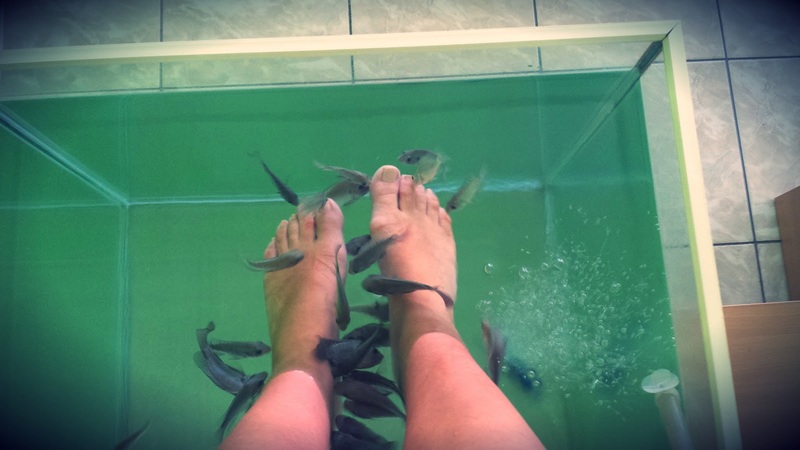 looks a bit scary (fish spa) ;-) nice dress! Very interesting post! I like the dress, I have to try fish spa :-).AII praise ! I love your Yellow dress!!! 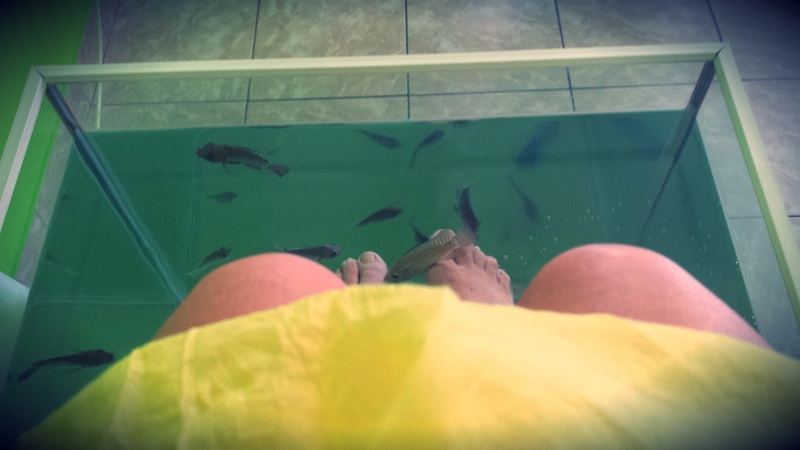 what an amazing dress!so lovely photos,i have never tried the fish spa,but i would love to! !many kisses my beautiful friend!! aaah I think I couldn't do this!! beautiful dress! I love the blog, so I follow you! follow me too?